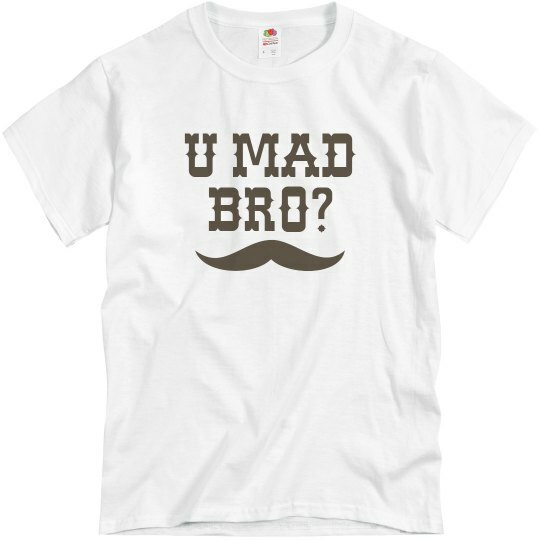 You mad about my mustache bro? It's not my fault you can't grow a mustache. 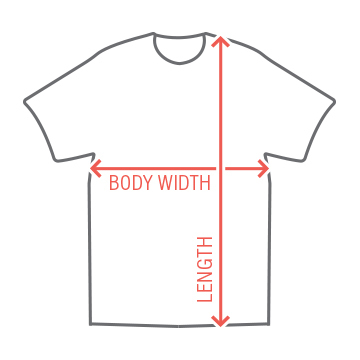 Customize an awesome troll t-shirt. Custom Text: U MAD | BRO?